This week Carla returns and visits with her cohosts Drew and Joe! They are joined by special guest Mike aka Arawulf from WildstarFans.net. 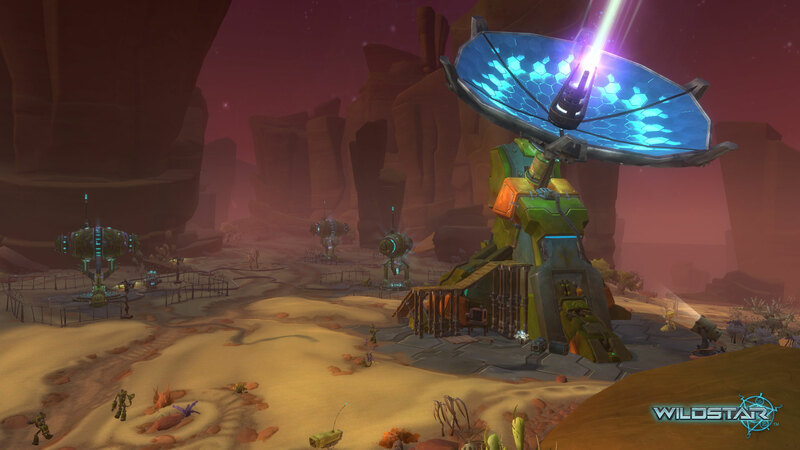 They jabber on about server infrastructure (well, Joe jabbers about that), the start of Closed Beta, item slots, and other cool Wildstar-y things. Hit the jump for links and fun! Mike can be reached on Twitter @wildstar_fans and on WildstarFans.net. Thanks for the bump for our contest, we sure enjoy your podcast and we look forward to it weekly. Your circle ideas are spot on, I am thinking that Circles could be also for high end crafters to connect and with the discussion about collaborative crafting it could be very cool.